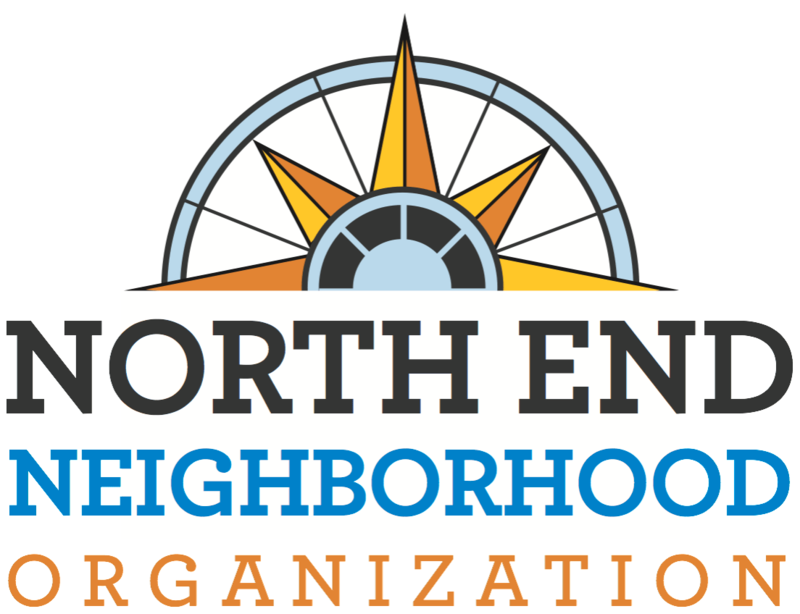 The North End Neighborhood Organization works to serve, support, and promote our community as an equitable place for everyone to live, work, and play. Supporting community equity and engagement. Helping the community live and work together to achieve success. Proactively supporting a diverse, sustainable, and connected community. Publicizing the North End as a safe, economically developing, and welcoming neighborhood. Bringing vitality to the North End by improving businesses. Marketing the North End as a desirable neighborhood for everyone.